LV= is one of the UK's leading insurance companies. They are also active investors in corporate wellness and value the wellbeing of their employees. The company is actively exploring the use of wearables and quantified self data for improving the way they deliver corporate wellness campaigns. 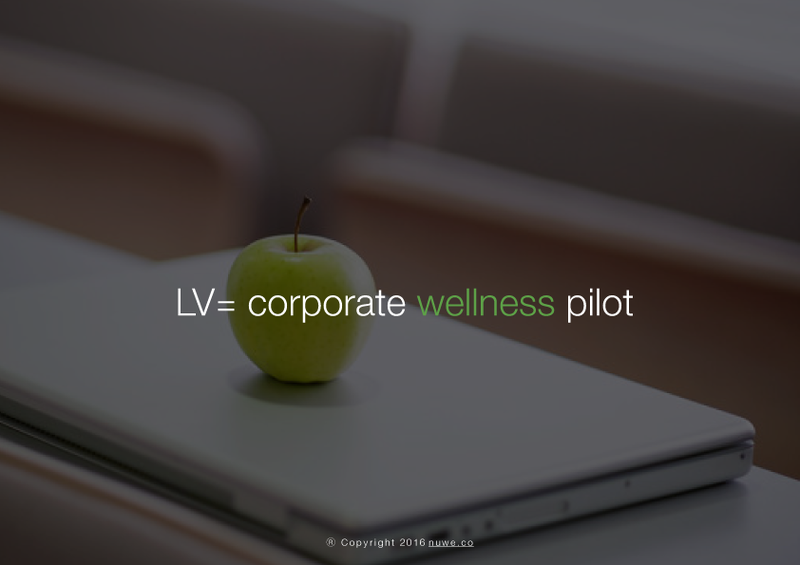 We have been working with LV= on a corporate wellness solution designed to promote healthy lifestyle choices amongst their employees. The project includes the creation of a leaderboard app that will be delivered via the Mendix-driven intranet system. 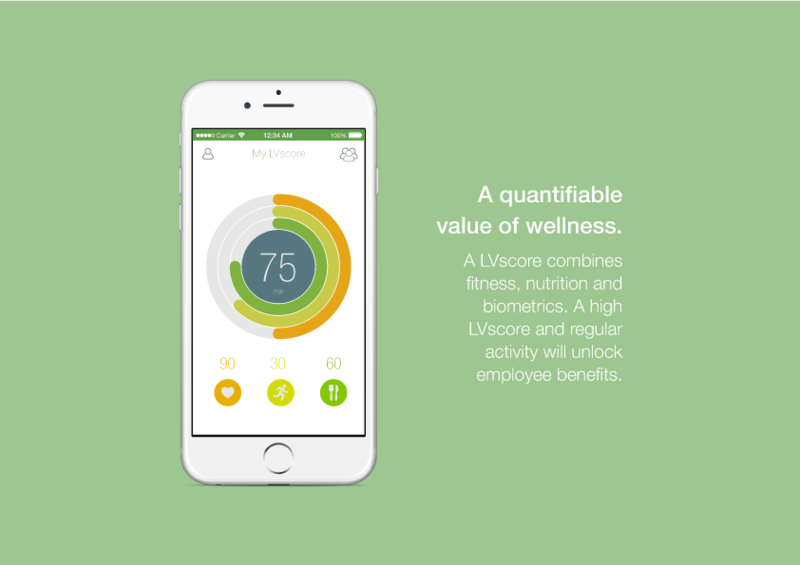 The app will allow LV= employees to privately track their daily health data by connecting their wearable devices to a mobile app. 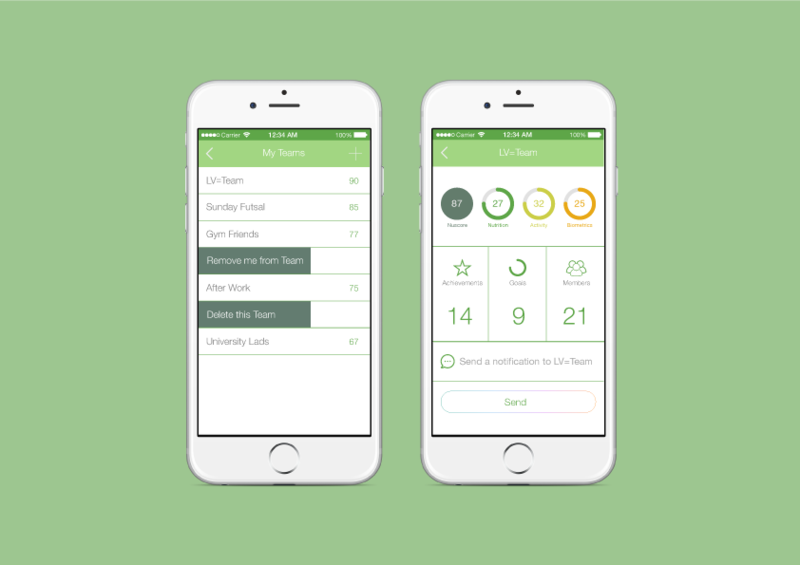 The app will calculate a public score for each user which can be used to track health and wellness goals.